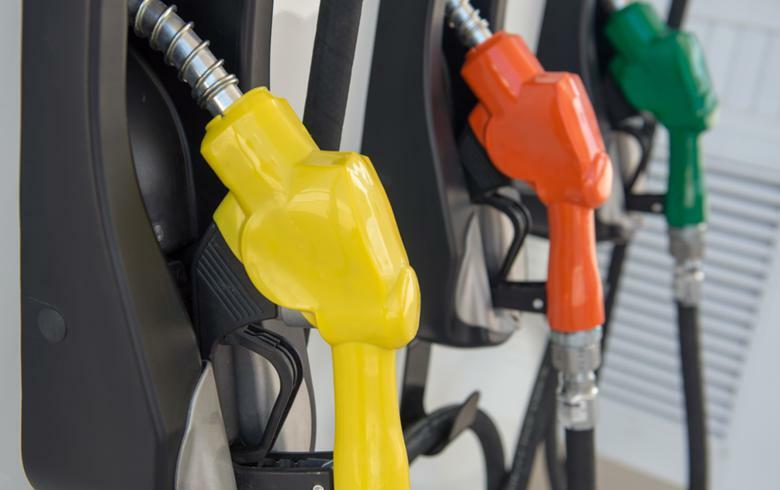 SOFIA (Bulgaria), March 1 (SeeNews) - Bulgarian fuel retailer Petrol [BUL:5PET] said on Friday that its consolidated net profit soared to 58.6 million levs ($34.1 million/30.0 million euro) in 2018 from 1.4 million levs the year before, following a sharp rise in revenue. The company's revenue increase is mainly due to the result of the sale of its unit Elit Petrol in March, from which Petrol gained 54.6 million levs, figures from the company's unaudited financial statement showed. Although Petrol sold Elit Petrol, it decided to keep Elit Petrol's wholly owned subsidiary Varna Storage. Petrol's total consolidated revenue increased to 594.2 million levs last year from 494.8 million levs in 2017. Total expenses grew to 535.8 million levs in 2018 from 494.1 million levs in 2017, following a rise in cost of goods sold. Petrol operates over 300 fuel stations in Bulgaria.